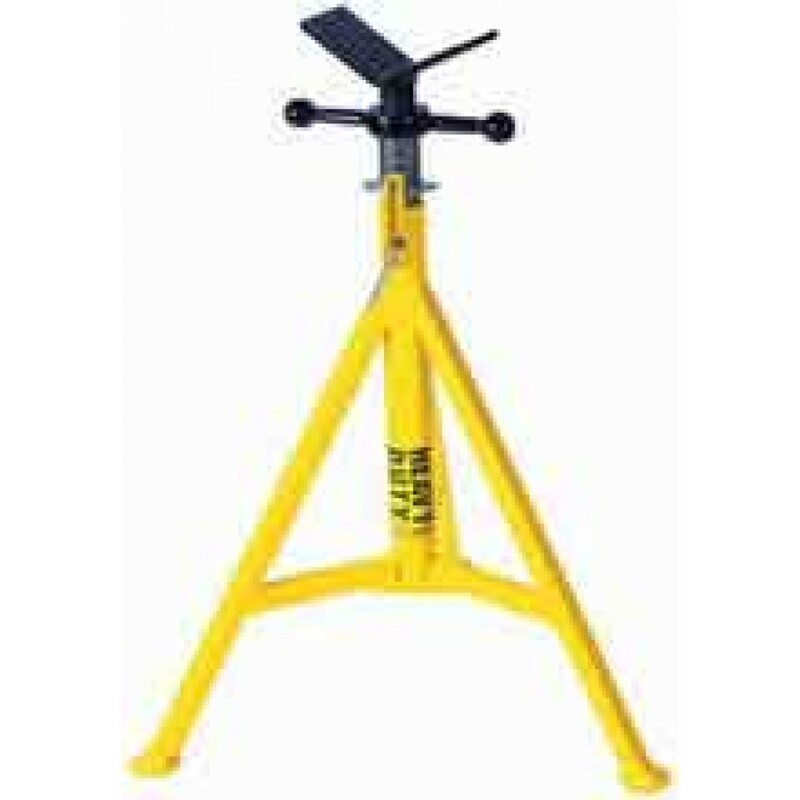 Weld pipes from 1/8" to 36" with this heavy duty jack stand featuring a load capacity of 2500 lbs. and a stainless steel vee-head that is perfect for welding pipe shapes solids and rounds. The Sumner 780379 Hi Heavy Duty Jack with Stainless Steel Vee Head features a stainless steel vee-head that is perfect for the welding pipe shapes, solids and rounds.